Designed to replace the folding stock of Tokyo Marui G36C and similar. Complete with a QD 30mm / 1.25 inch sling swivel. 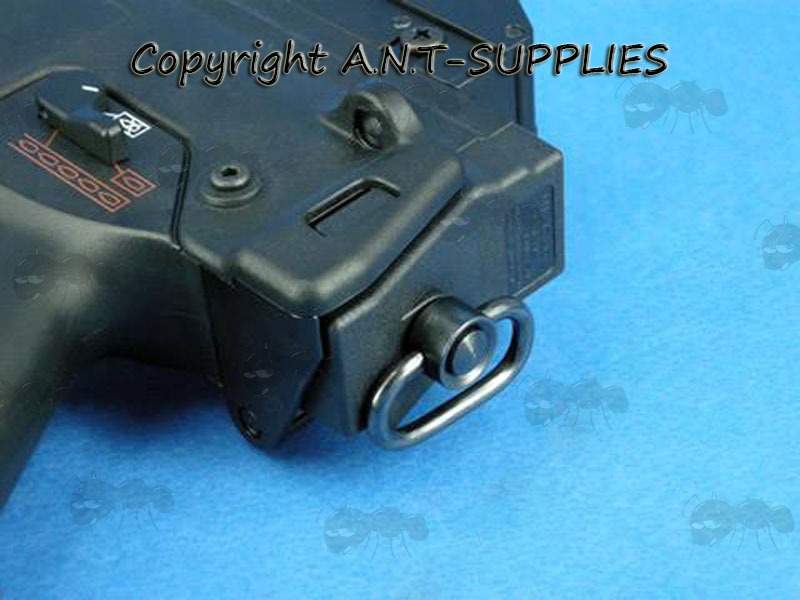 G36C tactical end cap comes with push button QD sling swivel. 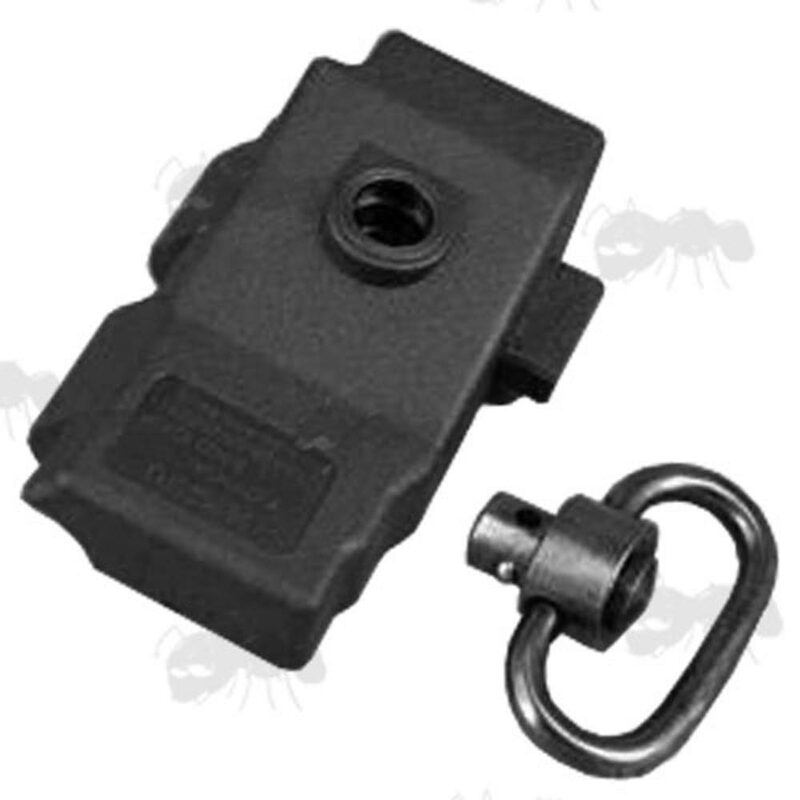 Manufactured from industrial grade plastic with steel quick detach sling swivel. Also available ~ G36 handguard rails.